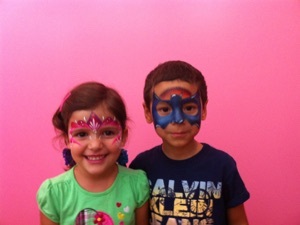 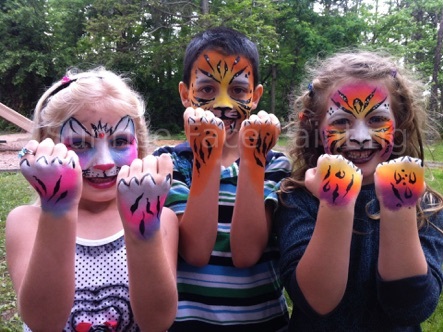 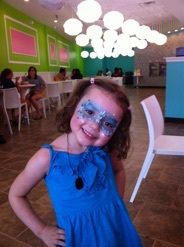 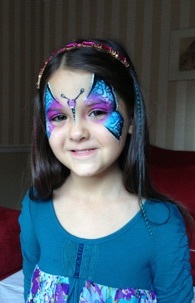 Welcome to the world of face paint and glitter! 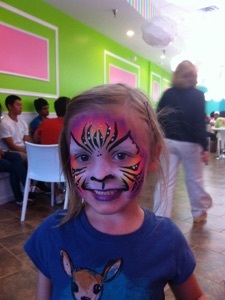 Add some fun for everyone! 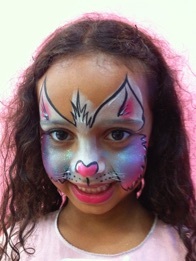 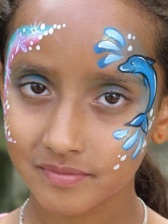 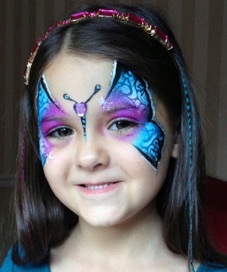 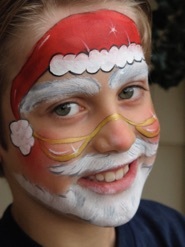 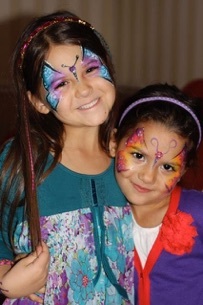 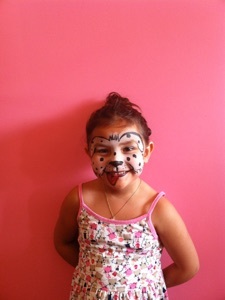 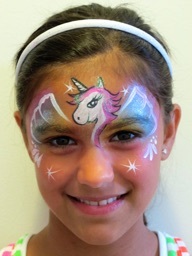 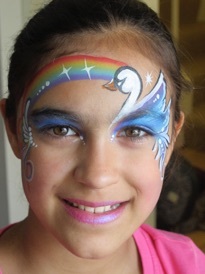 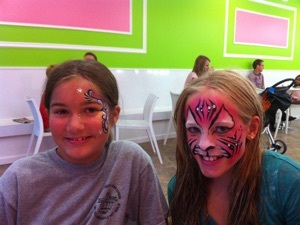 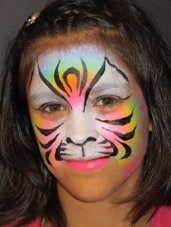 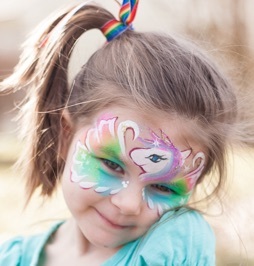 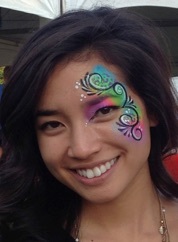 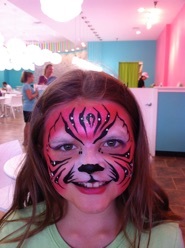 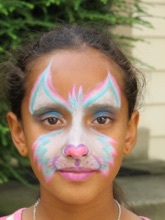 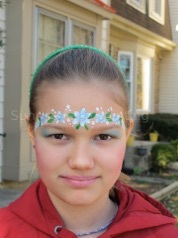 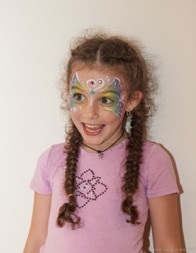 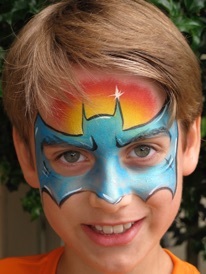 the face painting or glitter body art. 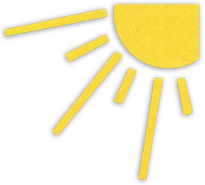 Serving Northern Virginia - Fairfax, Vienna, McLean, Burke, Annandale, Centreville, Falls Church, Springfield, Alexandria, Arlington, Reston, Sterling, Woodbridge. is available for birthdays, picnics, fundraisers, fun fairs, carnivals, pool parties, and other events.